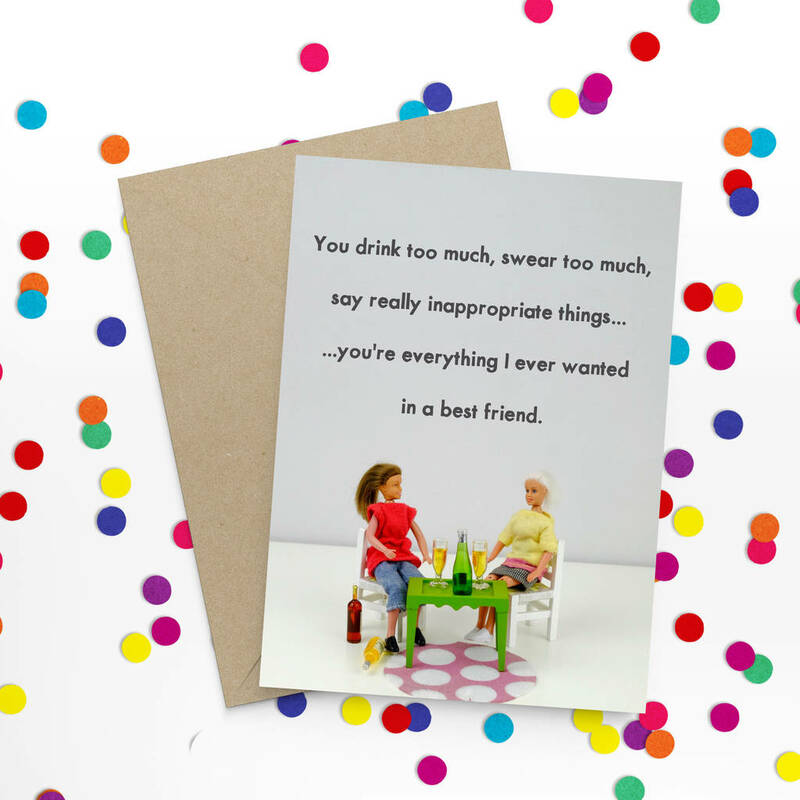 A great card for a great pal. Send this card to your favourite. The card is 7 x 5 inches.